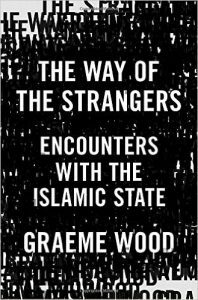 Wood does an excellent job of trying to make you understand how people in the Islamic State think. 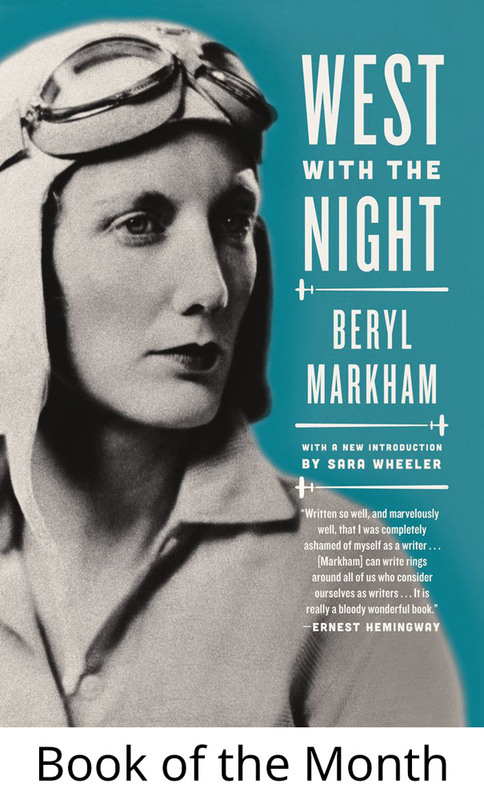 A lot of it is personal memoirs and history, but most interesting of all, Wood argues that the West has often misunderstood Islamic State members, by either claiming that they’re purely the product of our own influence, or that they are not truly a religion, or that the people in charge are mere power seekers. To oversimplify a bit, Wood’s big point is that these people are best understood as religious people with a great deal of conviction, who believe in a fundamentalist interpretation of the Qu’ran, that leads to their awful behavior. Particularly memorable for me was a part where he mentions a conservative American scholar who believes we fail to understand ISIS because most of us in the secular West no longer understand the basic ideological framework that would lead someone to endure war and privation for religious beliefs.